I have a thing about bundts. I’m not even trying to be funny. I think bundts are gorgeous. I don’t even mind that they’re un-iced, which is unusual, because I am a big fan of buttercream! There is something about the shape of them that just screams elegance to me – the lines are so beautiful, so precise. To complement the beautiful form of bundts, I went with classic, elegant flavours, lemon and lavender. The sharpness of the citrus works beautifully with the softness of the lavender. The Boy was not a big fan of the lavender, he much preferred the batter before the dried lav was added . 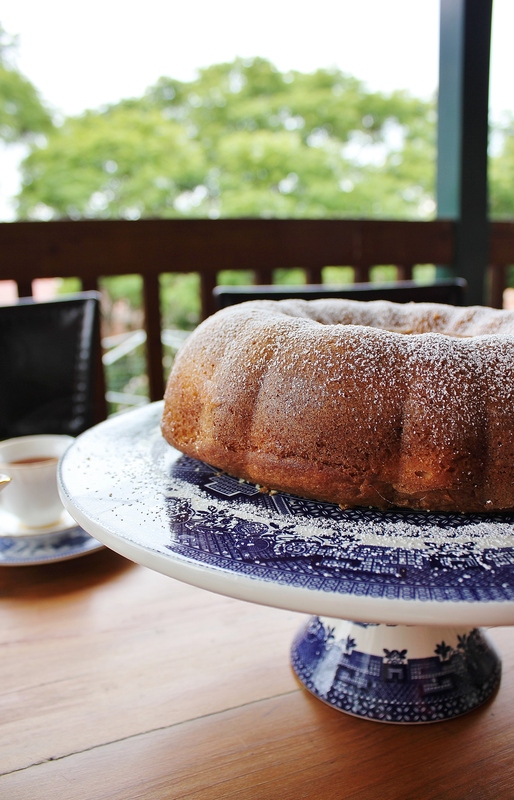 If your intended audience is as critical as The Boy is, simply omit the lavender, this recipe works beautifully as a lemon bundt. 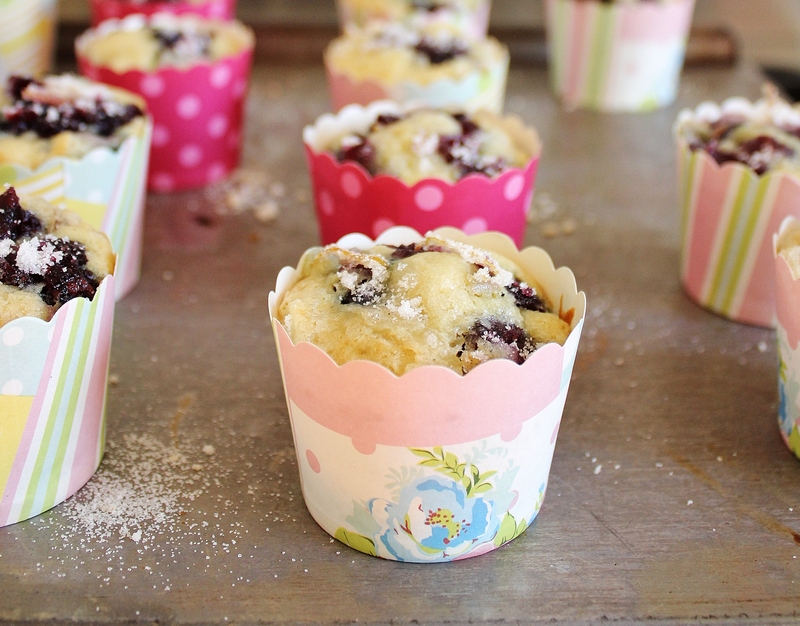 This humble little dessert is my way of getting excited about the long weekend coming up. I love that Australia gets the Queen’s birthday as a holiday, even though England don’t. The best way I could think of to celebrate her birthday long weekend was to make one of the most English desserts I could think of. It has a special place in my heart because I hadn’t heard of Eton Mess before I lived in England. I was excitedly informed about this delicious dessert, only to find out that it’s pretty much a deconstructed pavlova. That’s not to say I was disappointed though! I was thousands of miles from home and the pub close to where I was staying prided themselves on their Eton Mess – it was like having a little taste of home close by. If you haven’t noticed already, I get kind of excited about food. I love putting unexpected flavours together (basil and chocolate, anyone? ), I love putting a twist into classic recipes, and I’m really loving playing around with textures to avoid the sameness that can creep into an indulgence like fudge. 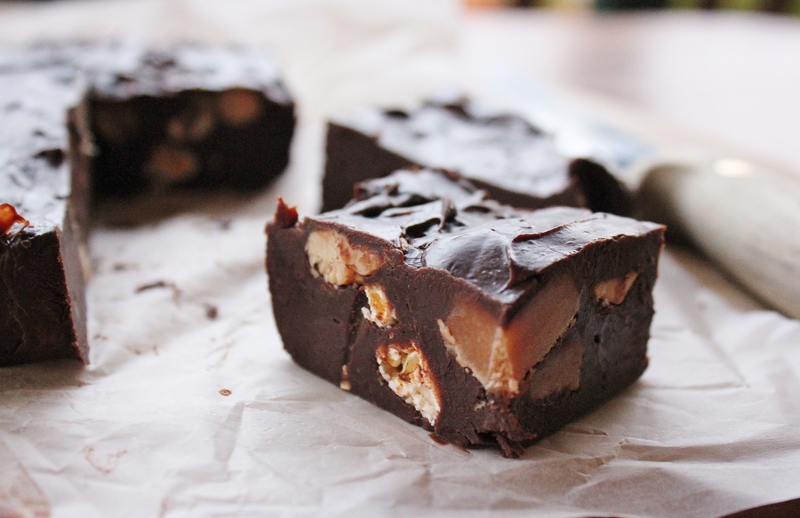 Don’t get me wrong, I ADORE simple, speedy fudge. I would have eaten my Nutella fudge all by myself if my siblings hadn’t found out about it. And the peanut butter fudge? I basically did eat that all by myself! But this fudge is different. It’s kind of grown up. I’d venture so far as to say that it’s a little bit classy! The smoothness of the chocolate fudge is gorgeous. It’s rich and suave. 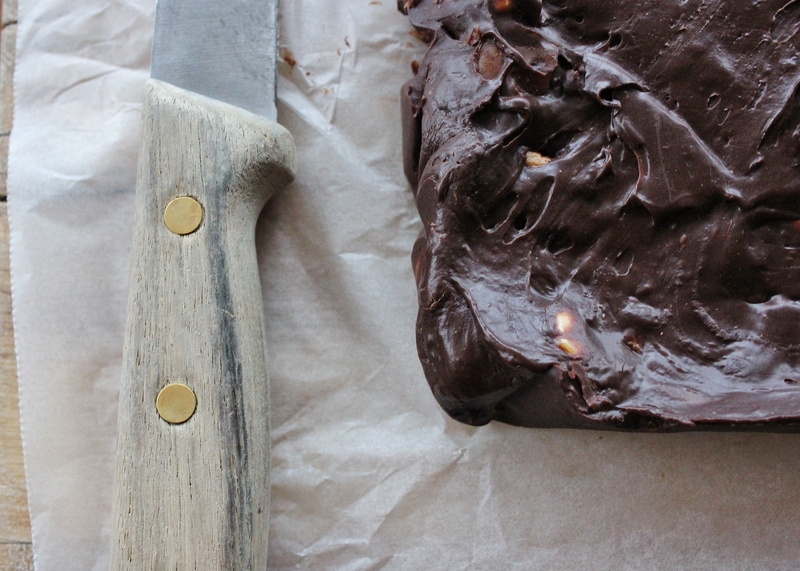 If this fudge was a person, it would probably be Richard Branson. 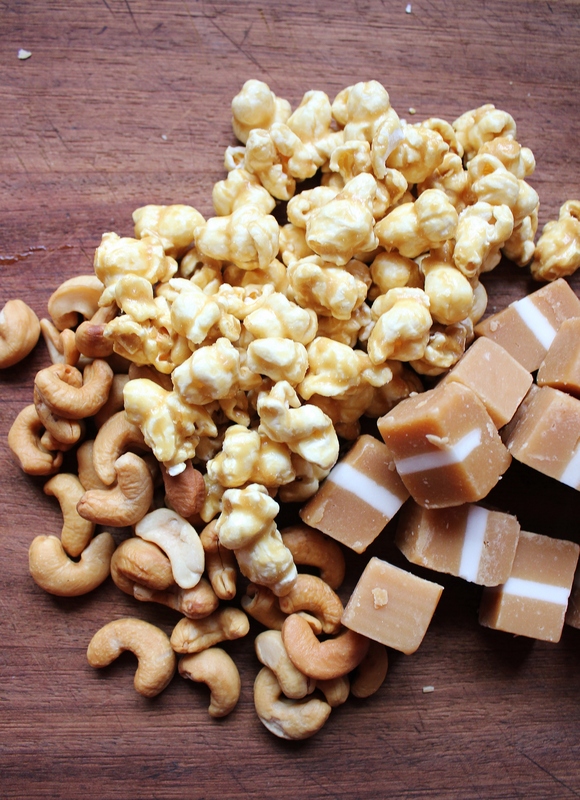 The addition of the jersey caramels, Cobs popcorn and the cashews. Make it brilliant, crunchy and a little bit nuts. I was a little worried about posting this recipe, because I thought that it was kind of ugly. It’s bumpy and chunky and not as pretty as the recipes I usually post. But the response to the preview photo I posted yesterday on Facebook was fabulous. I love that you guys see beauty in this chunky little delight. Personally, I think that the alliteration of these three additives (as well as the taste) makes them the best. No matter what combination of ingredients is in the bite that you take, I promise it will be glorious. Grease a 20cm square tin and line it with baking paper. You only need to grease it very lightly, just so that the baking paper has something to adhere to. Chop up your caramels. Try not to chop them too finely, they’re beautiful when they’re big and chunky. Leave your cashews and salted caramel popcorn whole. Set these to one side. 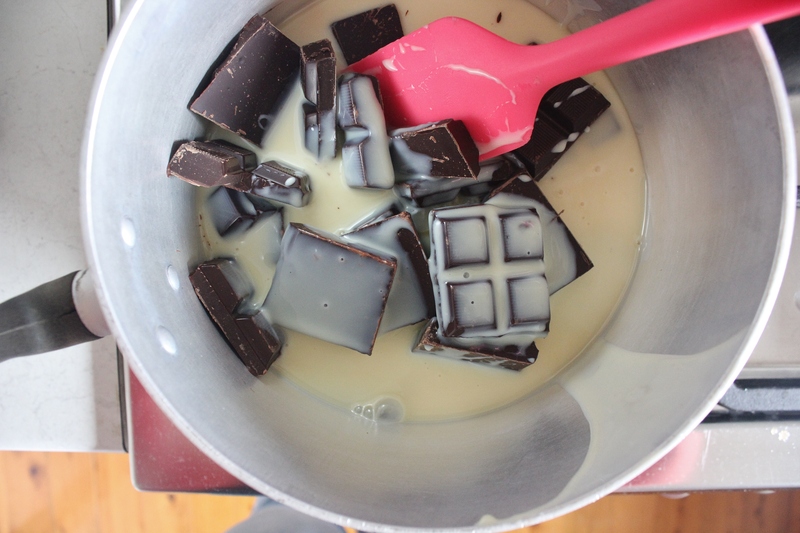 Pop your chocolate and sweetened condense milk into a saucepan over a low heat. Stir constantly until the chocolate is melted and the mixture is smooth. Don’t worry if you can’t get the mixture completely smooth, a few little chunks of chocolate won’t make any difference to the finished product. Add in the thickened cream to give it a glossy sheen. 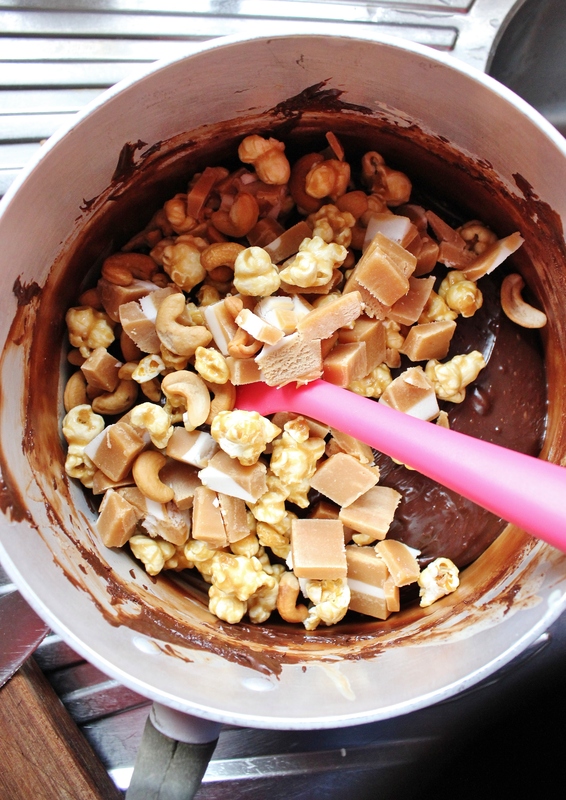 Take the chocolate mixture off the heat and stir in your caramels, cashews and Cobbs popcorn. Working as quickly as you can, distribute them evenly throughout the mixture, making sure everything is covered in the chocolate fudge. Pour into your prepared pan and smooth it down as best you can. Don’t bother making it perfect, there’s something to be said for delicious, ugly imperfection. refrigerate for at least an hour. That’s it! Sit back and snack on any popcorn or caramels that you’ve got left over. 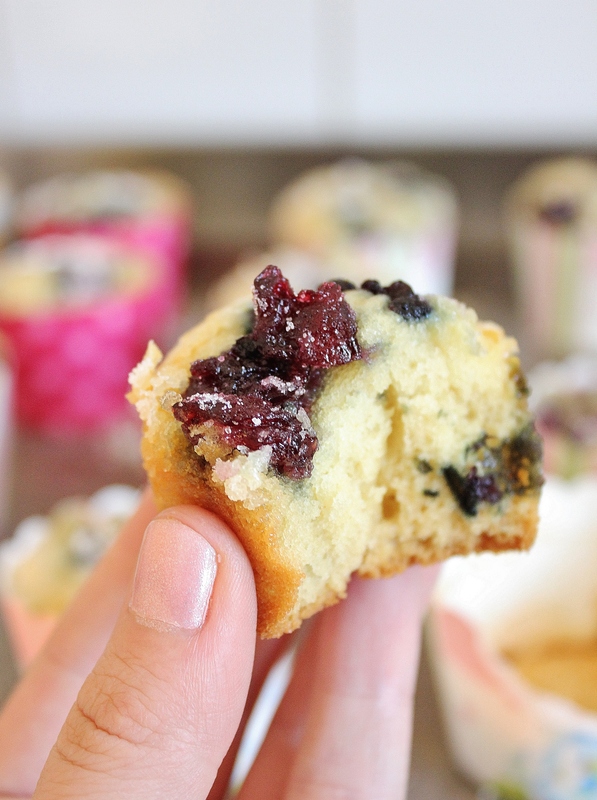 Remove from the fridge ten minutes before you want to serve it and slice into small squares. It’s super rich, so you only need a mouthful or two! 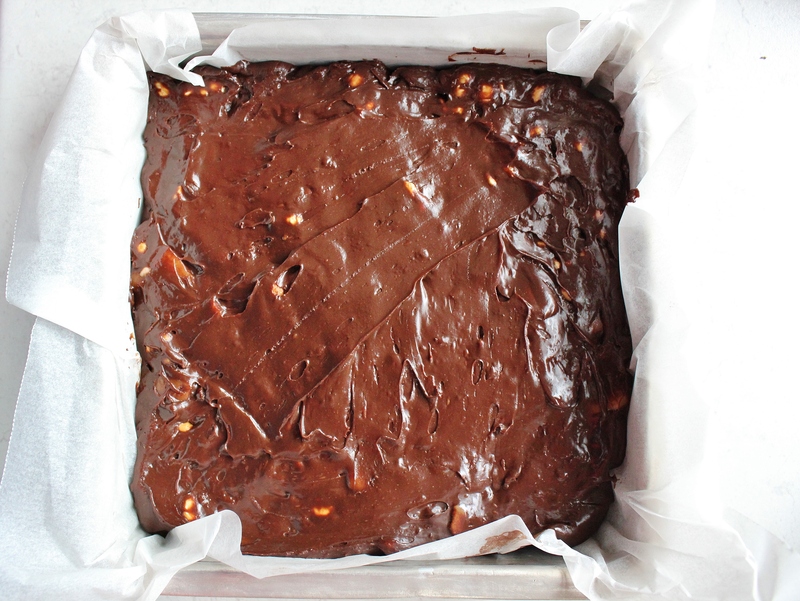 The great thing is, you can substitute the additives with anything – make a marshmallow, choc-popcorn and walnut fudge. Or M&M, jaffa and white choc chip fudge. There are so many great possibilities. I usually dislike change. I like adventures, but I am all for stability. Which is why moving has kind of thrown me off a little bit. Not having access to internet, for example, has resulted in very few posts recently. Not having access to a camera (I used to use my dad’s) means that even I do bake, I can’t show you. Not having an entirely set up kitchen yet means that my baking has slowed. All of these things are different to what I am used to!! What I do like about change though, is that it is a catalyst for experimentation. 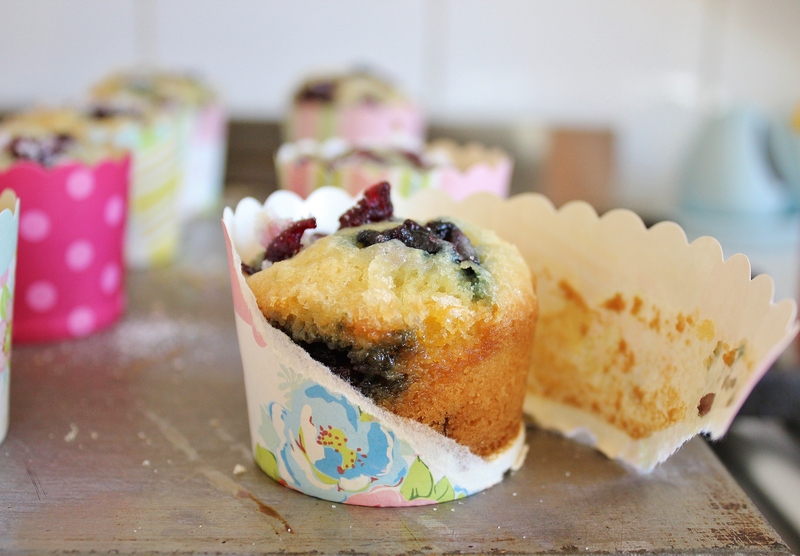 Lacking a cake tin, I opted to go back to my parent’s house and use their kitchen and camera. I was also equipped with their fabulous house warming present to the Boy and I, the Country Women’s Association Cook Book. Aren’t parents fantastic? Lacking doughnut tins, I constantly avoid making doughnuts. Over the weekend, however, my will was not strong enough to resist my cravings for doughnuts, and I made them without the proper tin. And I made lots of them. Seriously, lots. As though my doughnut cravings would have settled for anything less! The only tip in would offer for future doughnut bakers is to use thin jam. My jam had strawberry chunks in it (which is usually a good thing! 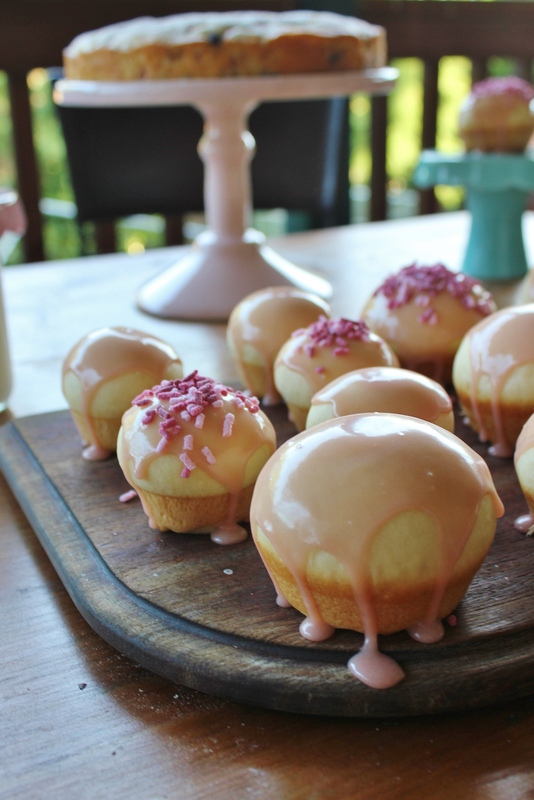 ), which made it difficult to squirt them into the centre of my doughnuts. Fit your mixer with your bread hook attachment*. Combine your flour, sugar, yeast and salt. Add in your melted butter, slowly, allowing it to start to bring the mixture together. Mix for two more minutes, adding the eggs and vanilla as you go. Mix in the milk, half a cup at a time, until you have a cohesive dough, then continue kneading for 6 minutes. 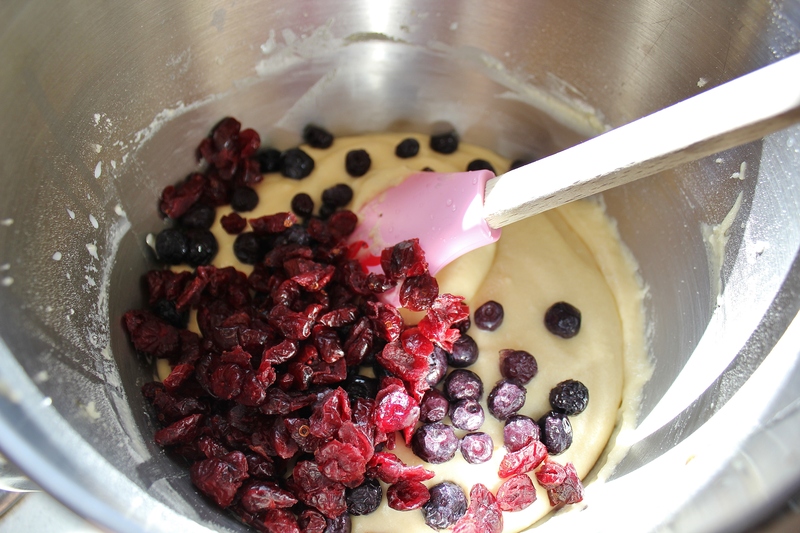 *If you don’t have a stand mixer, a wooden spoon will work too, it will just take a little more muscle! When it comes to kneading, you can do this by hand as well, just adjust the kneading time by about half, so instead of stand mixing it for 6 minutes, you’ll hand knead it for 9. 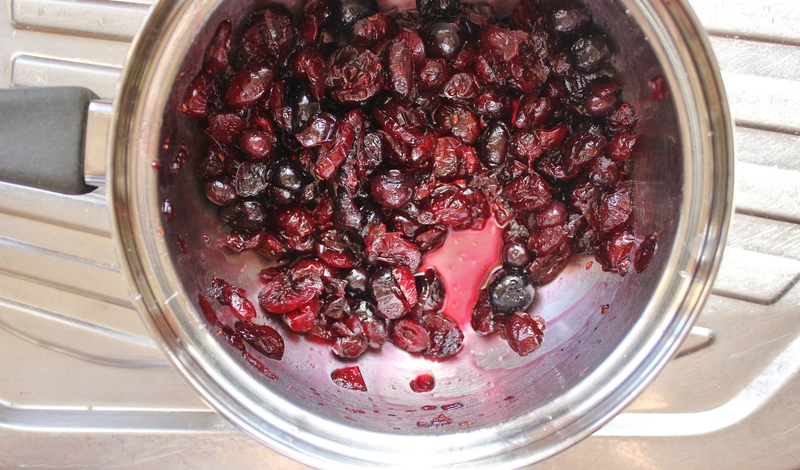 Divide the mixture into two and put them in separate bowls. Cover your bowls with cling wrap, then leave it in a warm, dry place to sit for 1-1.5 hours. I left mine for 1.5, just to make sure I got maximum doughnuts out of mixture. When your dough has 30 minutes of rising left, preheat your oven to 180°. 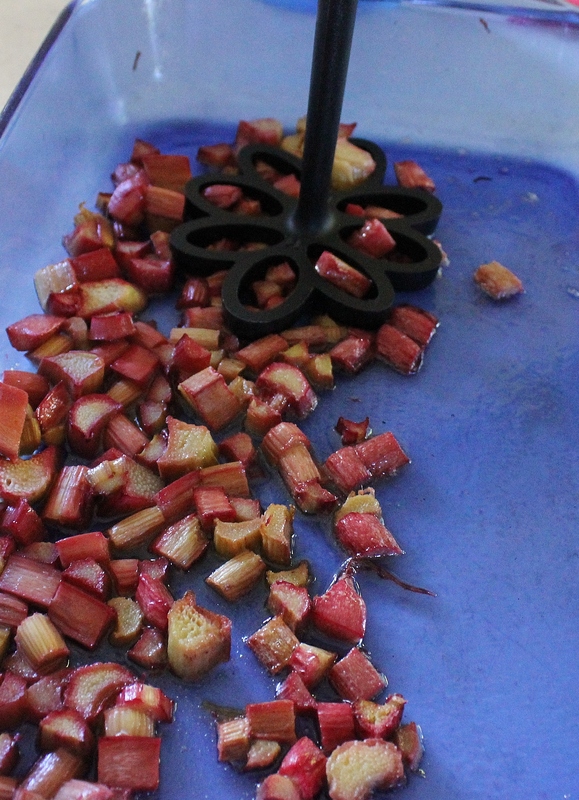 Grease a large baking tray with the 20g of butter and put your rhubarb in the tray. Roast for 20 minutes, until softened. 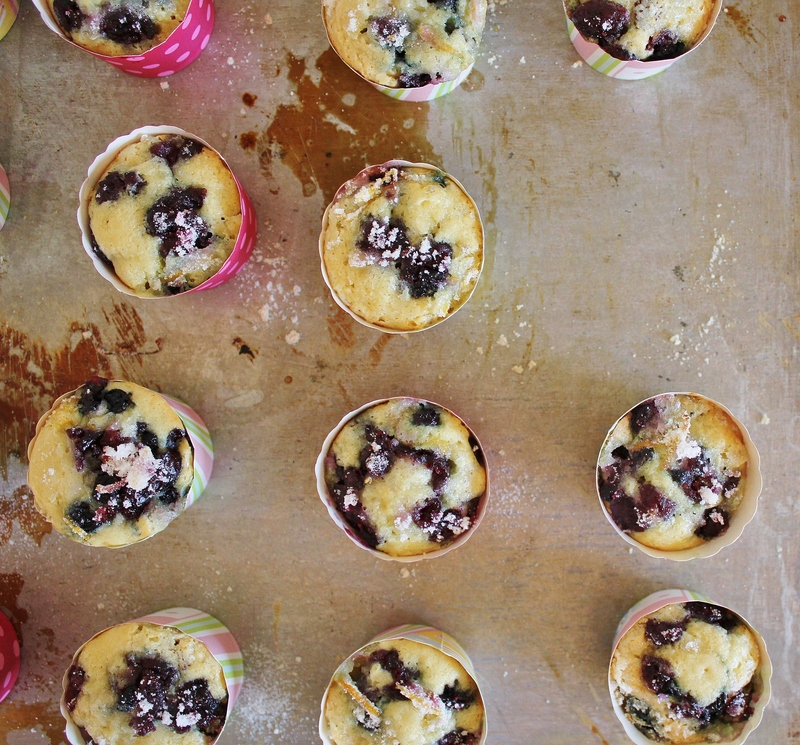 Take them out of the oven and allow them to cool slightly, then mash into a pulp. 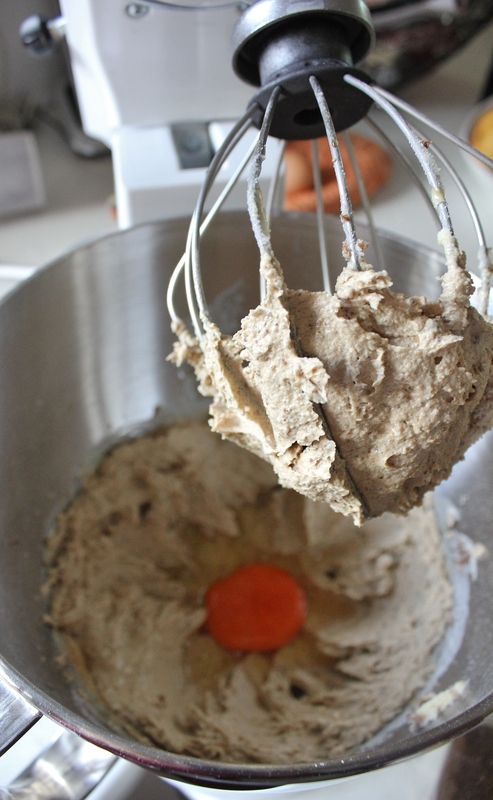 Once the dough is risen, divide the dough in each bowl (use a sharp knife to easily slice through the dough) into 24. I find the best way to ensure even-sized doughnuts is to weigh the portions out on scales. Once you have 48 bits of dough, roll them into balls by turning the dough in on itself and tucking the excess under. 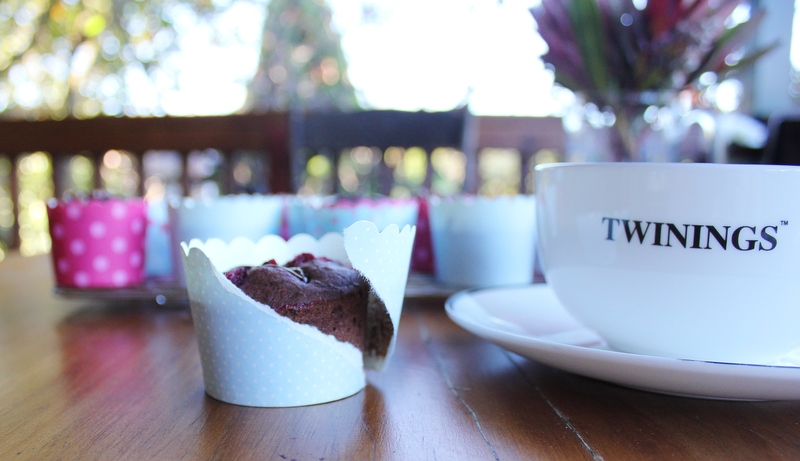 Pop the balls into a greased 24 capacity mini cupcake tin, then let them sit for a further 15 minutes. 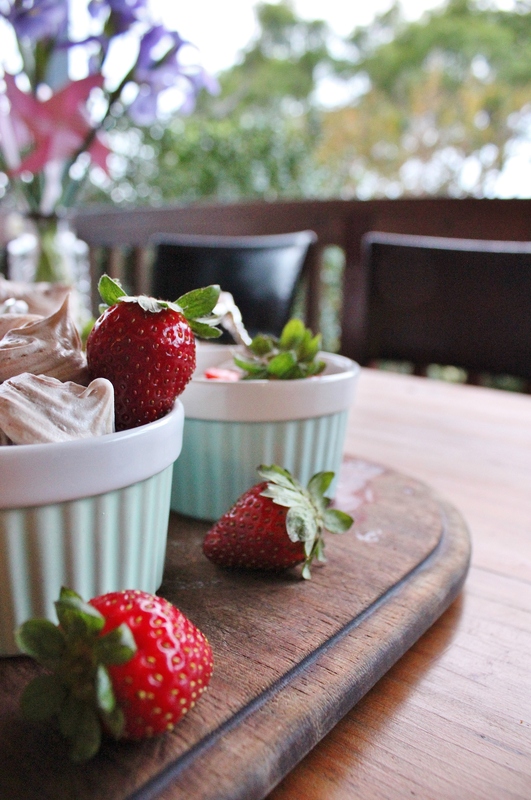 While they’re cooking, melt the chocolate, sieve the rhubarb pulp into the melted chocolate and mix in the cream. 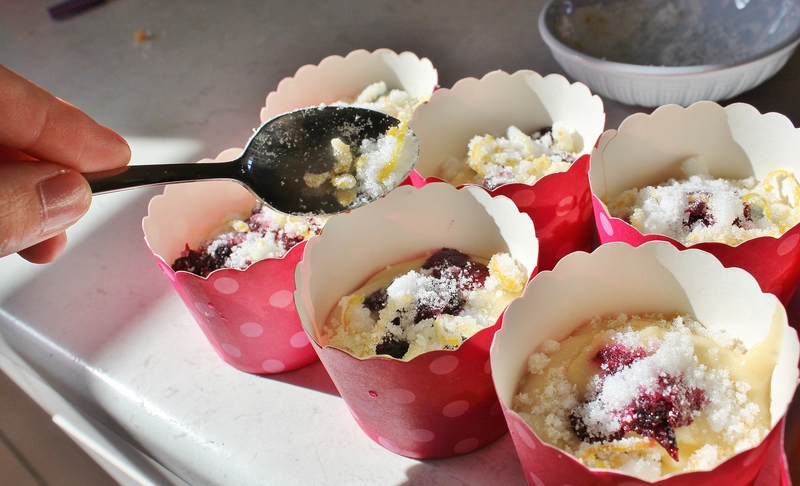 Sift the icing sugar into the mixture, then mix until smooth. 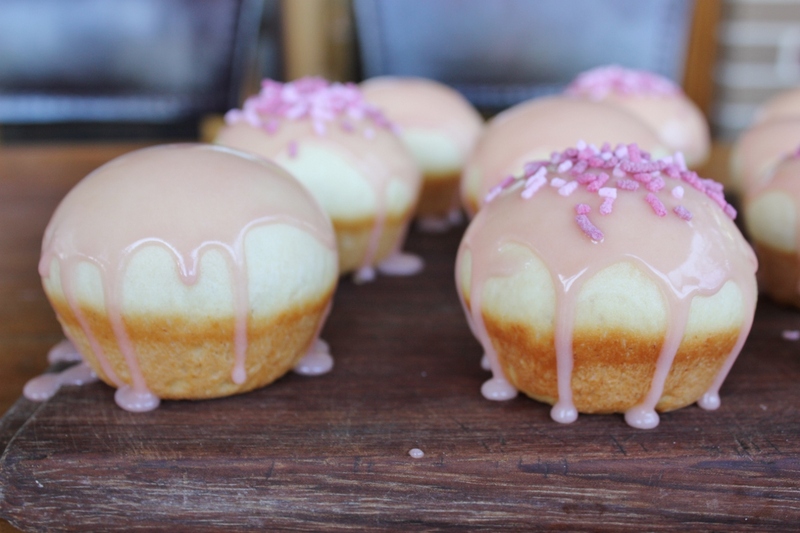 If they icing isn’t looking pink enough, add a few drops of pink food colouring. Preheat your oven to 180C°. When the doughnuts are cooled, use a squeezy bottle to put a small amount of jam or runny custard at the centre, then spoon the glaze over the top. Top with sprinkles for an extra doughnut-y feel. 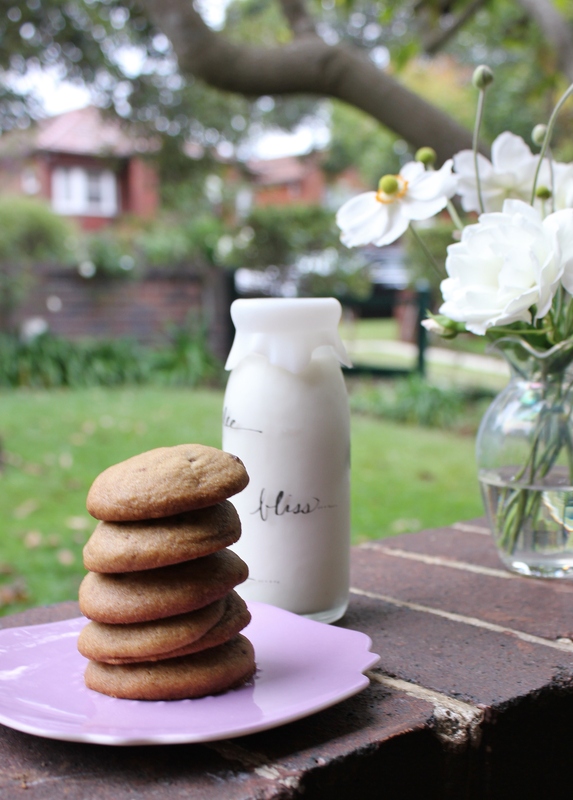 I was recently asked by a regular reader if I had a good chocolate chip biscuit recipe. A chunky, chewy, good old-fashioned type of biscuit. And I didn’t! 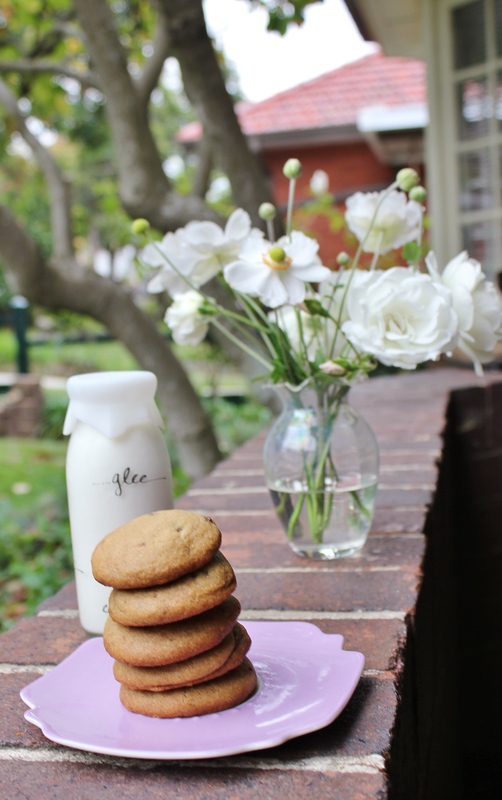 What kind of blogger doesn’t have a basic choc chip biscuit recipe?! 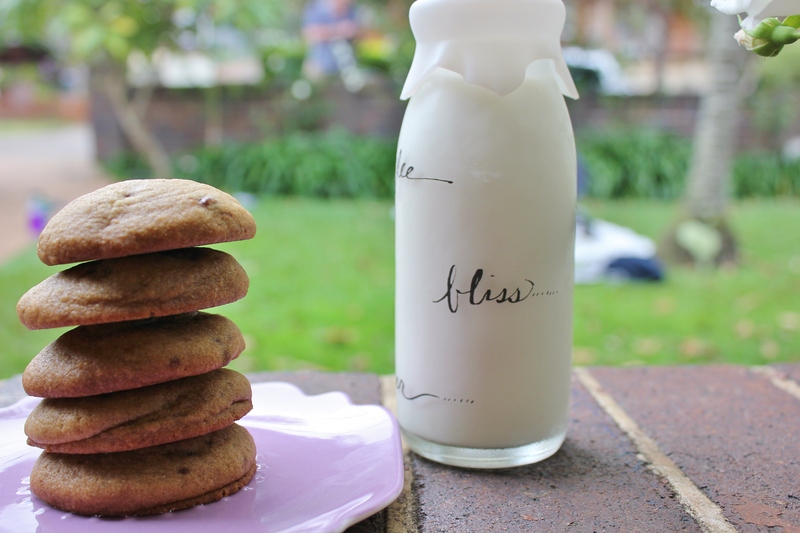 I have several types of biscuit recipes (there’s dark chocolate caramel popcorn, perfect chocolate, boyfriend, Anzac, gluten free choc chip, speculoos and salted caramel just to name a few), but no basic choc chip ones. So I’m setting out to amend this. 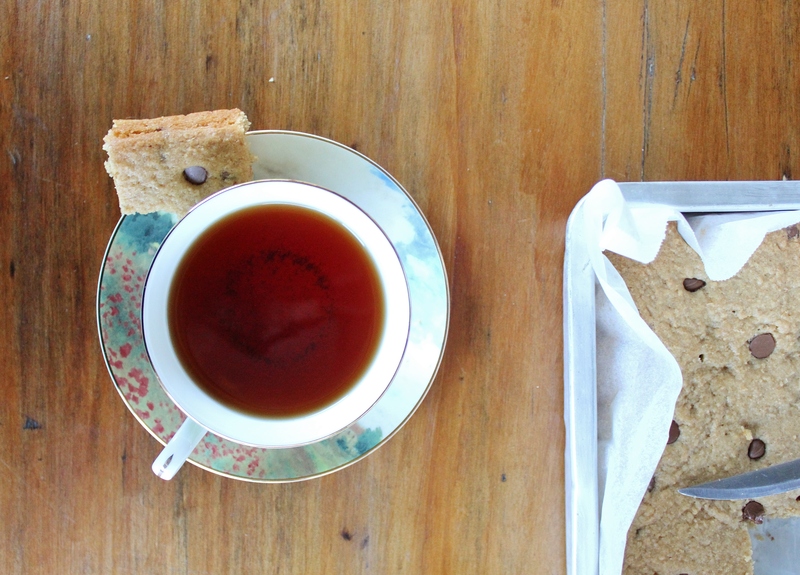 These biccies are soft and chewy, with sweet, caramel undertones as a result of the brown sugar. A word of warning – these biscuits puff up beautifully, creating a smooth, even top of the biscuit, so if you want chocolate chunks poking out of the top of your biscuit, maybe place them into the rolled balls just before you put them in the oven. Cream the room temperature butter together with both types of sugar. Add in the egg and beat well before mixing in the vanilla and cornflour. 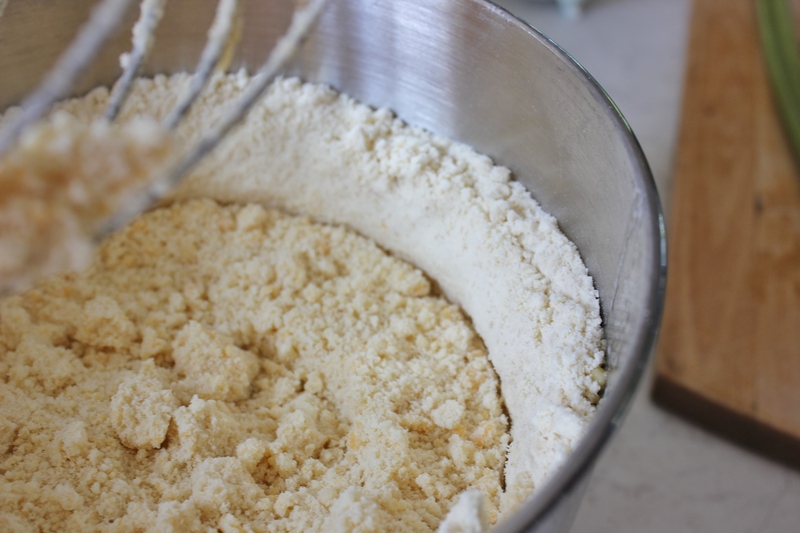 Add in the flour one cup at a time and mix at a medium speed. The mixture will become quite dry. Once all of the flour is mixed in, shape the mixture into a ball, wrap it in cling film and pop into the fridge for 20 minutes. I never used to refrigerate my biscuit dough, but it really makes a difference to the end result. It also makes rolling the balls less greasy because the butter firms up whilst in the fridge. 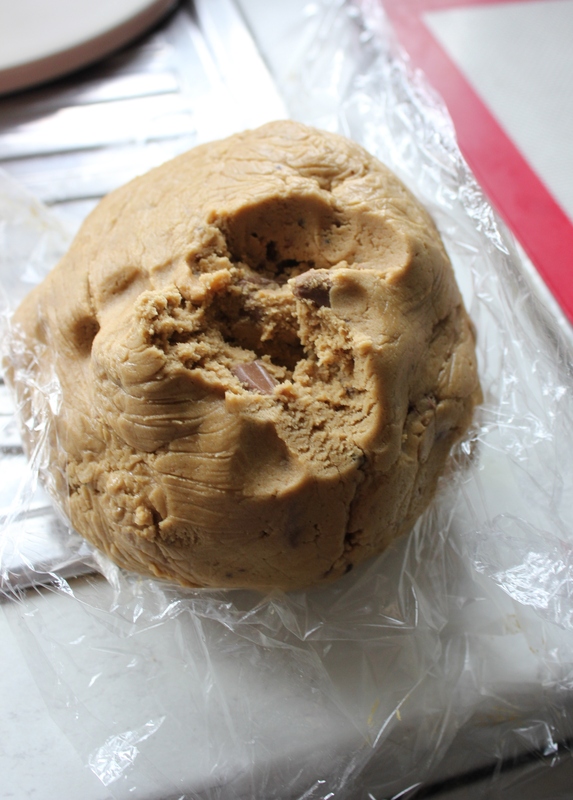 Once your dough is chilled, scoop a tablespoon off the mixture and roll it into a ball. Repeat until you’ve finished the mixture, then pop into the oven for 13-15 minutes. Rotate half way through the baking process if they over-brown. The biscuits that were part of the photo shoot were eaten so quickly by The Boy and my brothers that I didn’t get a shot of how jam-packed with chocolate these little biccies are. You can see the chocolatey goodness in my breakfast biscuit Instagram post though! 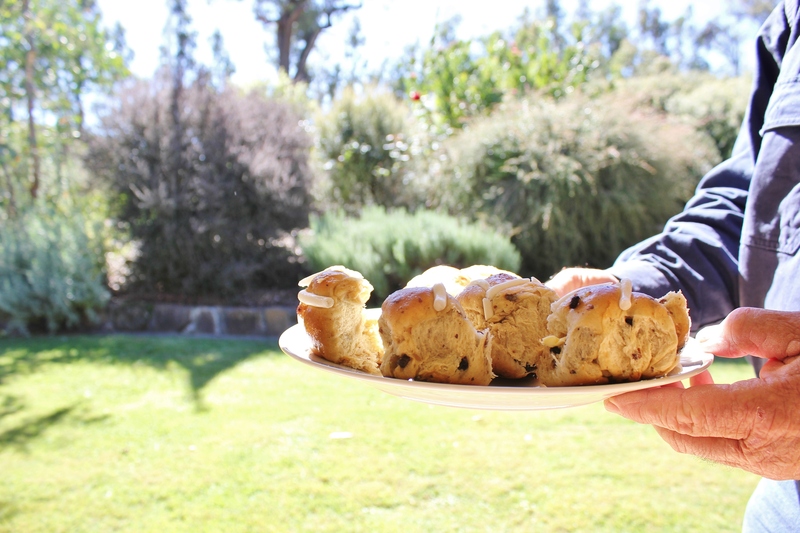 The Easter long weekend was delightful – I over-ate, explored some amazing woods, gained two sausage dog friends briefly, and experimented with recipes. The over-eating was partly the fault of the Easter bunny, who is super generous every year. The rest of the over-eating was simply because I was in great company, and there is no better way to bring people together than a meal.